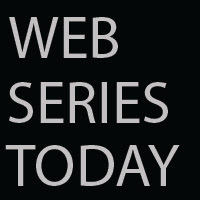 Web Series Today: Fidel Castro has died. He was 90. Fidel Castro has died. He was 90.